We are offering Ring Root Blower to our clients. The establishment in the year of 2005, Nbe Motors Pvt. Ltd, we are Manufacturing and Exporting of AC Drives, Gear Motors, Gear Pumps, Planetary Gear Box, DC Motors and Industrial Blower etc. Offered products acclaimed for its robust construction, weatherproof performance and high pumping efficiency. Further, strong support of positive customer feedbacks enables the tireless attempts our team sets together to become a pioneering entity with products. 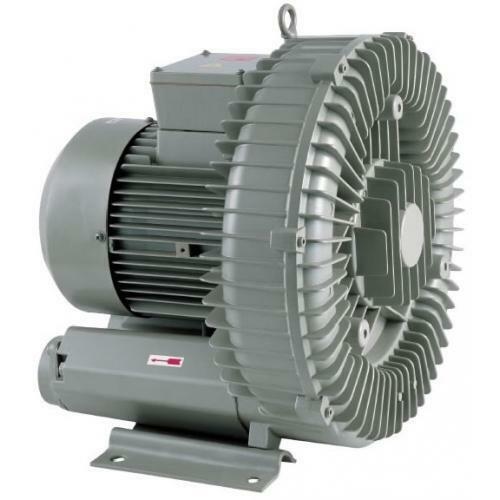 These motors are manufactured by our expert professionals in our well equipped manufacturing unit. They are available in various specifications and can be customized as per the demands of the clients. We also have a team of quality analysts who constantly check the quality of the products to provide quality products to our clients.